Chateau / Country House2368 sq. 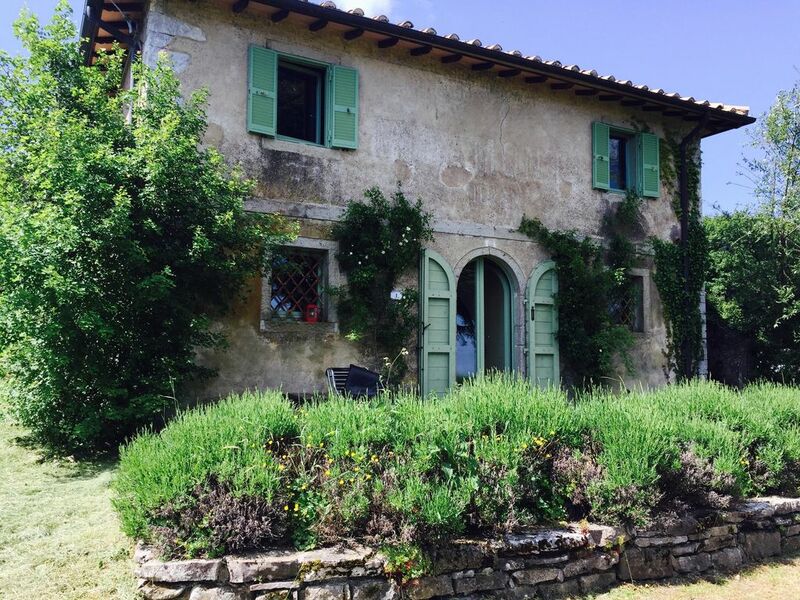 ft.
Podere Miramonti is the typical tuscan farmhouse located in the middle of a natural reserve, surrounded by an unspoiled lanscape of unrivalled beauty. Situated at about 1000 msl, the house enjoys a spectacular view of Val d'Orcia and Monte Amiata. Such place is ideal for hiking, trekking and mountain biking enthusiasts. In winter skiing is also possible, being the Monte Amiata skiing complex only 20 minutes away. just follow road signs to "Parco Faunistico e Riserva Naturale del Monte Labbro", the natural reserve situated between the towns of Roccalbegna, Arcidosso e Santa Fiora, in the Grosseto province.